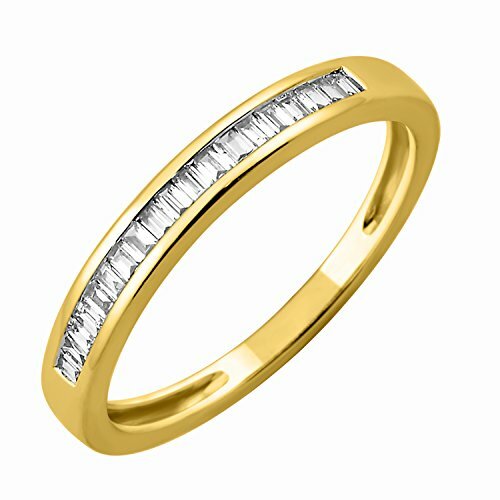 This lovely diamond Ring feature 0.15 ct. white round diamonds in channel & bezel setting. 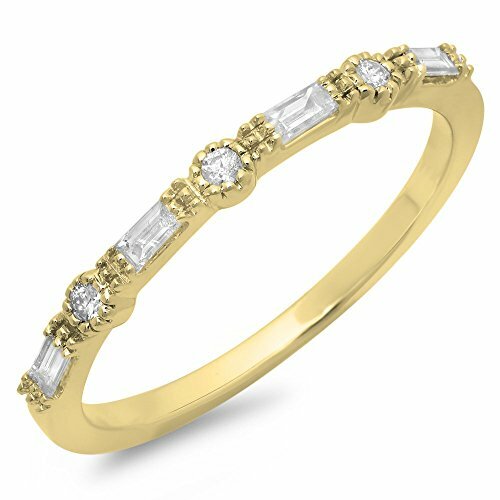 All diamonds are sparkling and 100% natural. All our products with FREE gift box and 100% Satisfaction guarantee. 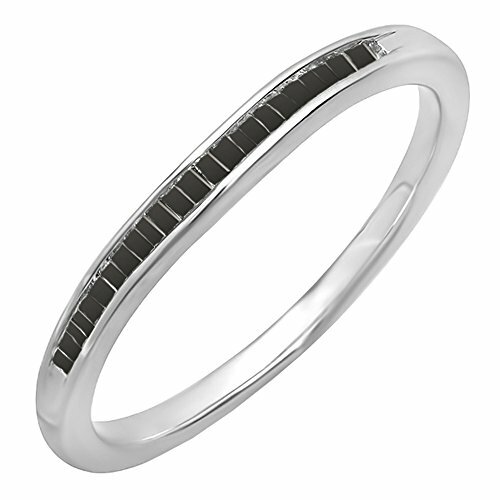 This lovely diamond wedding band feature 0.15 ct baguette & round white diamonds in Prong setting. 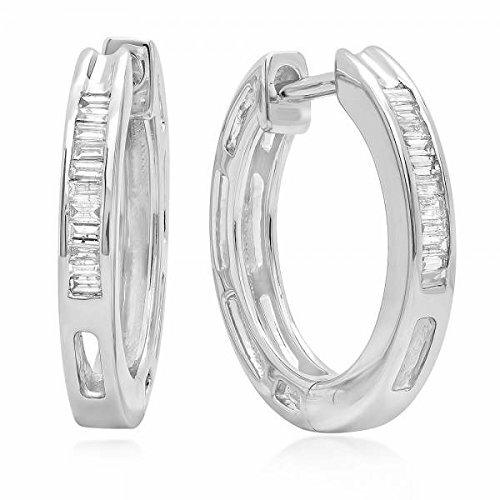 All diamonds are sparkling and 100% natural. All our products with FREE gift box and 100% Satisfaction guarantee. 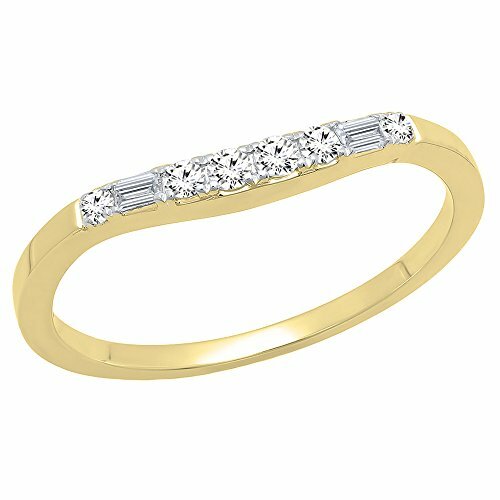 This lovely diamond Ring feature 0.15 white diamonds in prong setting. 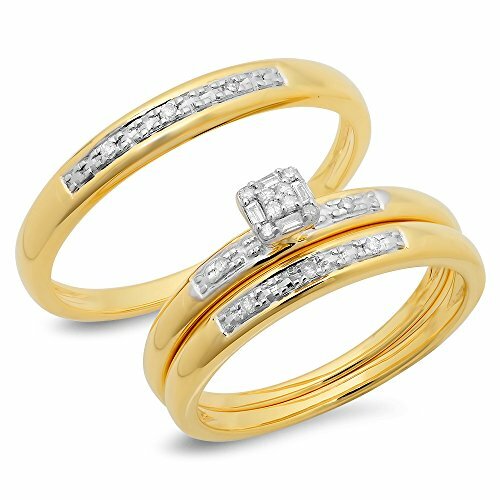 All diamonds are sparkling and 100% natural. All our products with FREE gift box and 100% Satisfaction guarantee. 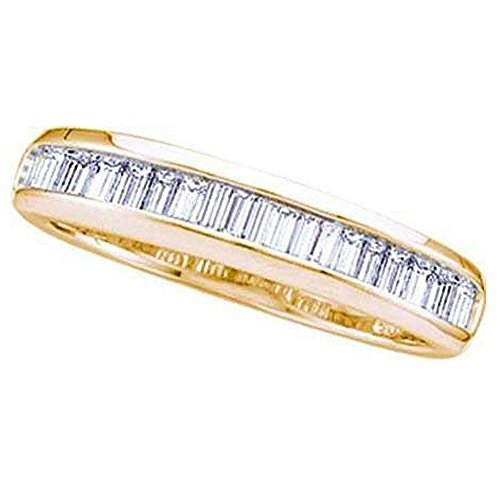 Copyright © Wholesalion.com 2019 - The Best Prices On 0.15 Ct Baguette Diamond Online.